More and more homeowners are opting for tiny homes today. According to respondents in a U.S. survey, it’s much easier to relax in a small home and cleaning is less of a hassle. One key disadvantage of a small house, however, is that you can’t put just anything in it. Everything, from your furniture down to what windows you use, must be planned carefully. 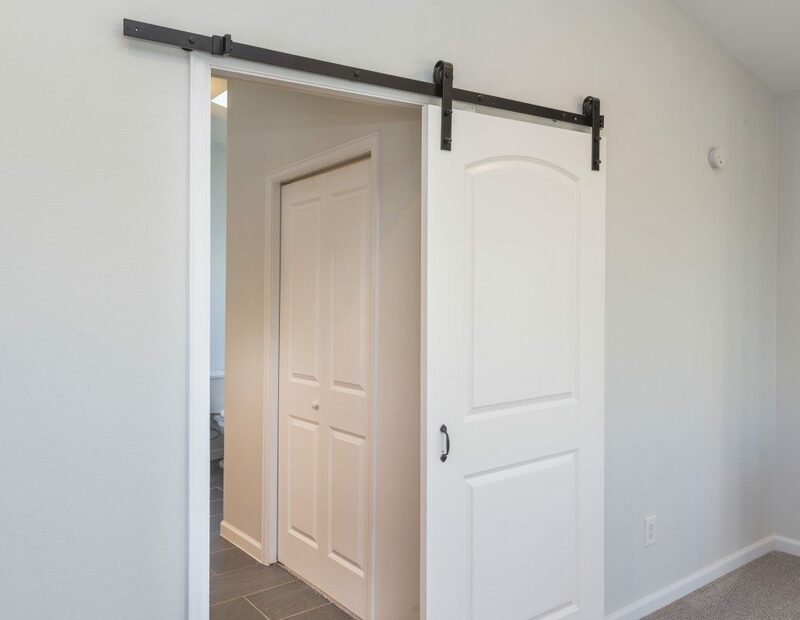 If you live in a small house or are planning to move to one, one of the best ways to maximize space is to replace your conventional door with a sliding one. The benefits are rather obvious. A wall-mount sliding door is compact and travels along the space of your wall instead of swinging inward or outward. Conventional doors can hit people as you swing them open or close. With less space inside your home for people to move around, the risk of you hitting someone is high. This is less of a problem with sliding doors as they merely slide along your wall when you operate them. Sliding doors are inherently designed to be secure. The rails upon which the panels slide are interlocked, so it’s nearly impossible to manipulate or remove them from the outside. Because of the way the doors are designed, it’s also practically impossible to open them from the outside once you have locked them from the inside. You could talk to your contractor about installing any of the various secure locking systems available for locking doors, ensuring that your home is as secure as you need them to be. 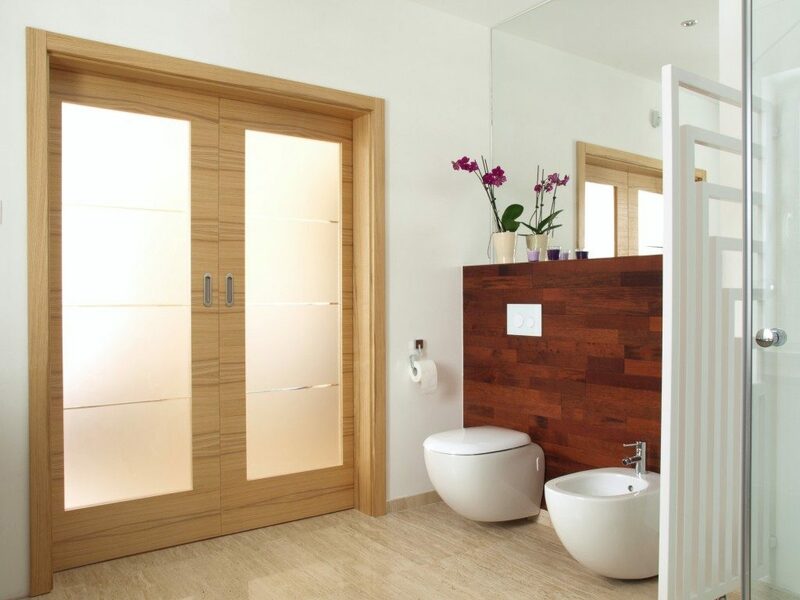 The design of sliding doors enables them to keep the air within your home better than conventional doors can. This means being able to keep warm air inside your home during the cold months even without the need for a big heater or furnace. During the summer, all it takes to cool your home is to open your door. Because sliding doors can be made larger than normal doors without needing much space, you can let in more outside air to cool your home or remove bad smells. If reducing energy consumption is one of the reasons for opting for a tiny home, then sliding doors are great for you. Sliding doors are easy to open and close, so moving in and out of your home becomes less complicated. As previously mentioned, they are safe so you won’t have to worry about hitting anyone by accident. Sliding doors are great for houses of different sizes, but they are the best option for small-sized homes. Apart from being secure, they help in maximising space while minimizing energy costs.